It will be the chosen 100 people of India who will be driving and testing, taking the Ford EcoSport to their work on weekdays and exploring the city on the weekends. 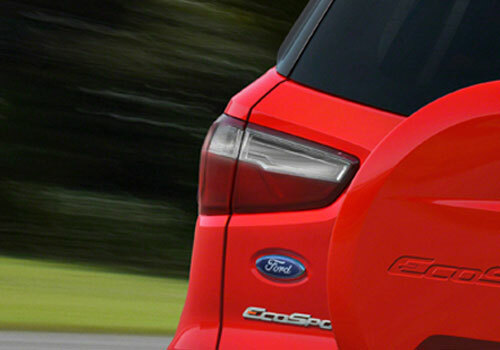 This is part of the Ford Ecosport Urban Discoveries campaign that the car maker has launched ahead of the Ecosport launch soon. These 100 people will be using the Ecosport and testing it fully and meanwhile, the teams will also be exploring the city and finding some unique discovery en route. Recently, a TV commercial of the campaign is live and is further infusing energy in the campaign. The TVC appears on various channels and is promoting people to take part in the challenge. Meanwhile, the car buyers who have postponed their SUV purchase till now just because of the fact that this SUV is soon to arrive are eagerly waiting for its launch. As per sources information, the dealers are getting tremendous response from car buyers and already there is good booking across dealers in the country. Expected to be priced somewhere between Rs 7 lakh to Rs 9 lakh, the new SUV in the segment will be a close rival of Renault Duster, Mahindra Quanto, Mahindra Scorpio and others. It is believed that since there will be the 1L EcoBoost engine options in the SUV, the petrol powered variants will also have good sales. Whereas the 1.5 L diesel engine will have sure shot sales. 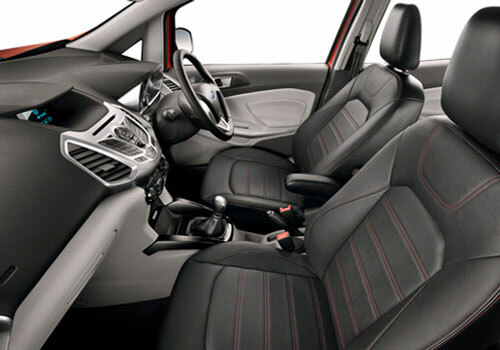 Apart from comfort, the SUV promises extraordinary looks and more urbane stance. 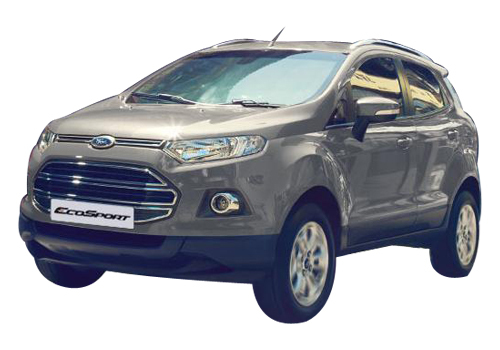 Contrary to rugged SUVs, the Ecosport seems more refined and up class than its price. It seems that the SUV will break all records and it can even sell in huge numbers as compared to its sales in its homeland Brazil. 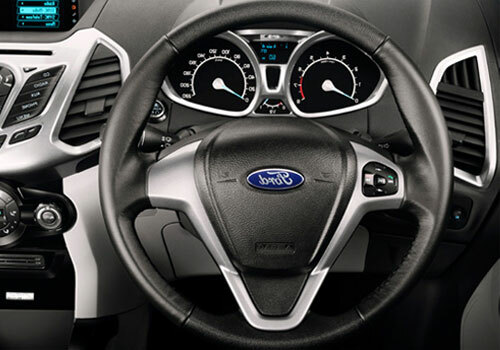 Ford India is believed to make the SUV in India and export it to over 50 countries across the globe. However, experts believe that may be the India will be able to utilize the entire capacity of the Chennai plant domestically. If that happens, it will be a dream come true for the car maker. It is sure that even in times of a recession in the auto industry, the Ecosport will be able to sell well just like the Duster, Maruti Ertiga, Maruti Swift and Maruti Swift Dzire.